Craig Wright of nChain when talking about the moving forward of Bitcoin (BTC) in a way to achieve the vision of Satoshi Nakamoto’s also spoke about the difference between Proof of Work and Proof of Stake. Capitalism according to Craig is very important to ensure the future development of any business in the industrial sector. To bring in the sense of security among cryptocurrency, he stated that Bitcoin should achieve some stability. He also reinstated that the concept should be the same for the coin to be able to sustain its value as a transactional commodity. Wright clarified that Bitcoin and several other cryptocurrencies are not breaking the rules; instead they are working under the domain of law. Wright also spoke about the validity of digital signatures. He stated that they were a reliable and credible mode of payment that is widely accepted. He opined that “If the system of Bitcoin would change in six, twelve, or 15 months then none are going to use it.” He stressed that “The cryptocurrency market should be stable its user base should increase.” While Bitcoin has been about economics and it being the need of the hour, it is essential to implement it in a better way, he added. Of note, Bitcoin is already trending as a hot investing commodity despite the optimism and skepticism about the token. The fact that none will be able to question you about the source of funds is what made Bitcoin primarily interesting. The blockchain being virtually unbreakable without a point of vulnerability adds to user safety as well. These aspects of Bitcoin should not change. He further stated that the original scripting language of Bitcoin might not have tampered. 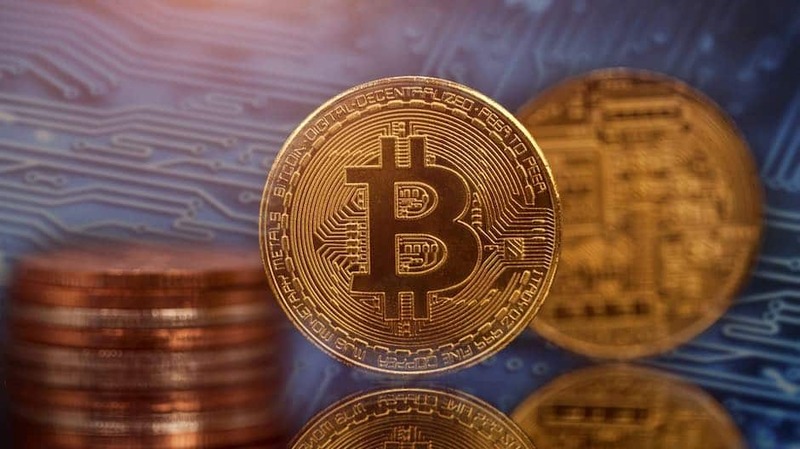 He also teased users about the upcoming development which is to be announced shortly about how Bitcoin is set to surpass every other cryptocurrency concerning its use cases, ultimately making every related process seamless for its users. He went on to say that Bitcoin’s original scripting language will not be tampered with and also teased users with an upcoming development that will be announced on Coingeek. Wright focused on how Bitcoin will surpass all the other cryptocurrencies concerning use cases and will make all processes smooth in usage. He talked about how there is an aim to make Bitcoin as better as the internet of things. New and nascent, the developments are yet to unfold. One thing for sure needs to improve and that is the speed of transactions to avoid volatility issues in sales. Craig Wright was already in the news when Jihan Wu of Bitmain called him “Blockstream spy.” Wu is reportedly said to have made such a comment based on an e-mail.